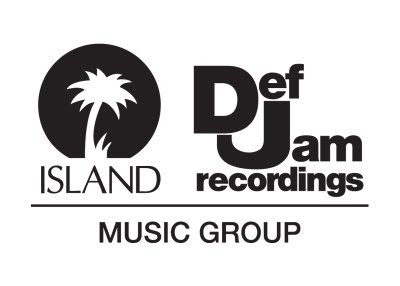 In a brazen move by Island Def Jam Music Group, head honcho Antonio "L.A." Reid has given the OK to start integrating ads into his artists CD booklets. The new advertising system will enjoy a maiden journey on Mariah Carey's impending release, Memoirs of an Imperfect Angel. The album's booklet will include a "mini magazine" with Mariah-tastic editorial content, backed up by "lifestyle" advertising (Elizabeth Arden and the Bahamas Board of Tourism have jumped on board). The idea behind this cross-promotional system is that ad-space will pay for Mariah's CD booklet, and in return, magazine sponsors and products will enjoy that much more attention from record sales, in physical and digital format. According to Island Def Jam, if the "booklet as a magazine" experiment goes well, similar projects could be in the works for Rihanna, Bon Jovi and Kanye West. That's my theory, and you damn right I'm sticking to it!